Dr. Preetika Gupta completed her graduate studies and obtained her D.D.S. degree from New York University, School of Dentistry in 2008. During her residency at St. Charles Hospital in Port Jefferson, she focused on providing complete dental care to a wide range of patients. 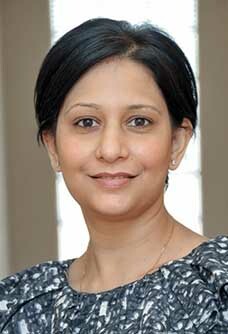 Subsequently, Dr. Gupta founded her own practice and serves the dental needs of many patients in the region. Dr. Gupta aims to make patients feel comfortable and make a visit to the dentist as painless as possible. Dr. Preetika resides in Syosset with her husband and two kids. In her free time she likes to experiment with different recipes, travel, and spend time outdoors.